I cannot believe that Christmas is only a few weeks away. How did October and November fly by so quickly?! The holidays are all about crafting and entertaining for me! And this post today has a little bit of both! 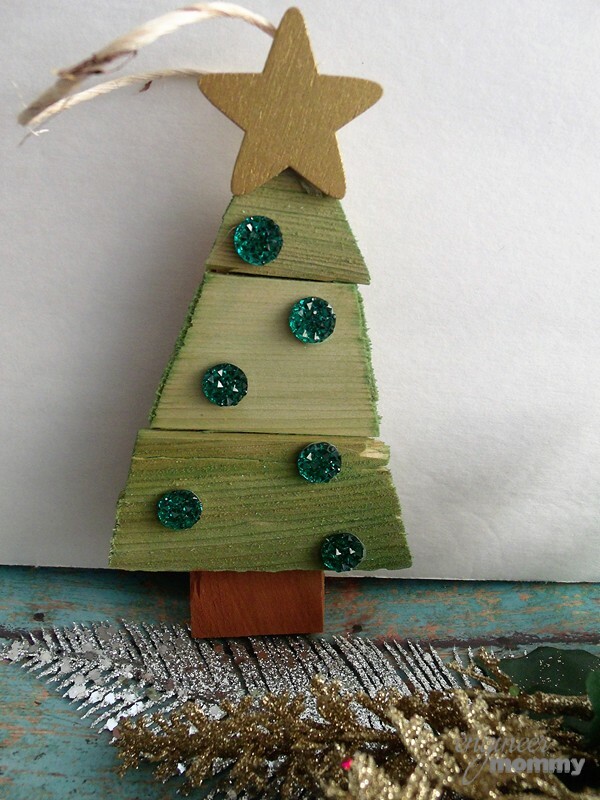 I am sharing a pretty simple tutorial for making a fun & festive DIY Christmas Tree ornament using cedar shims. And since crafting makes me totally hungry, I am also sharing a delicious, wholesome snack featuring the Cracker Barrel Cheese Tray. This cheese tray is so perfect for holiday parties, impromptu guests or just anytime hunger strikes! Ready to see the ornament I made? 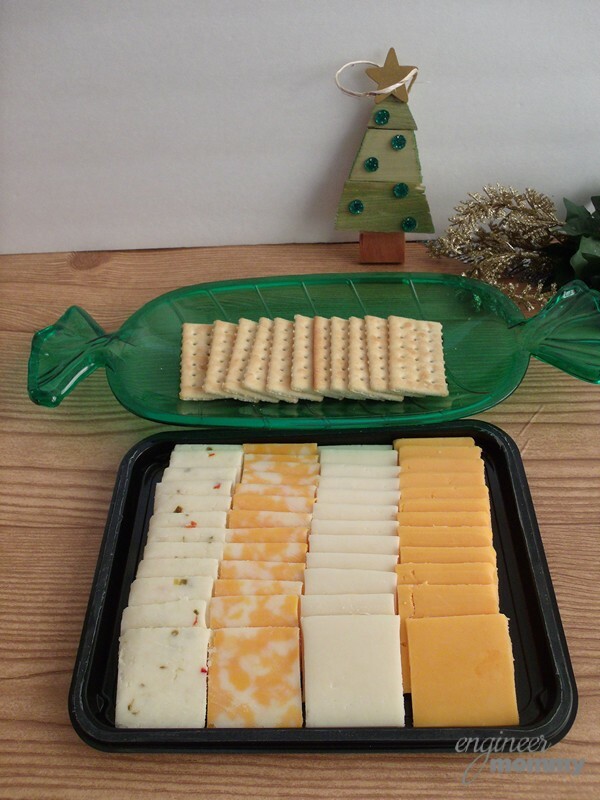 And that perfectly festive Cracker Barrel Cheese Tray, too?! It’s so important to have easy & delicious snack ideas on hand for impromptu guests. Just last week, I was running around the house doing some laundry and tidying up, when the doorbell rang. It was two of my aunts. They decided to stop by since they were in the area. 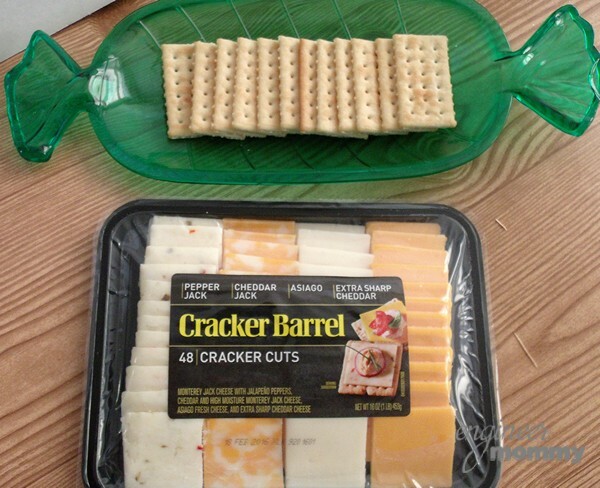 I am so glad I had picked up two of these Cracker Barrel Cheese Trays a few days earlier from Walmart. One was enjoyed by my husband and me during an afternoon crafting session. And since I had this second tray unopened, I set it out on the table, along with some crackers, for my aunts. This made such an effortless and delicious snack for us all! 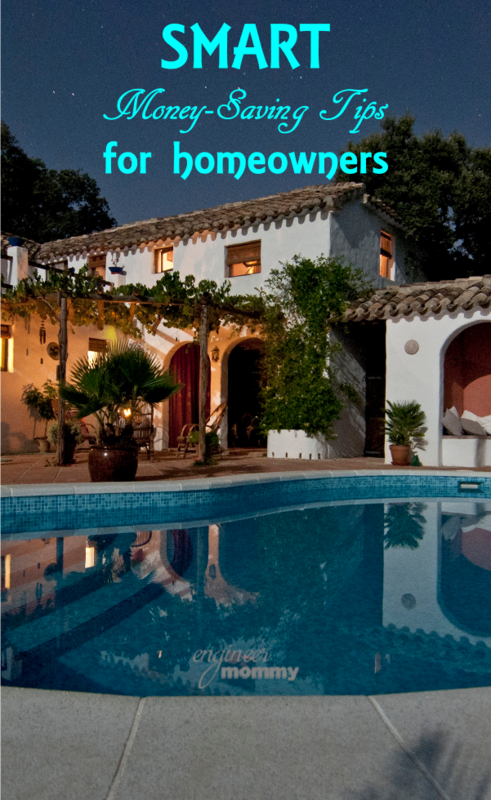 Are you having a party or gathering this holiday season? 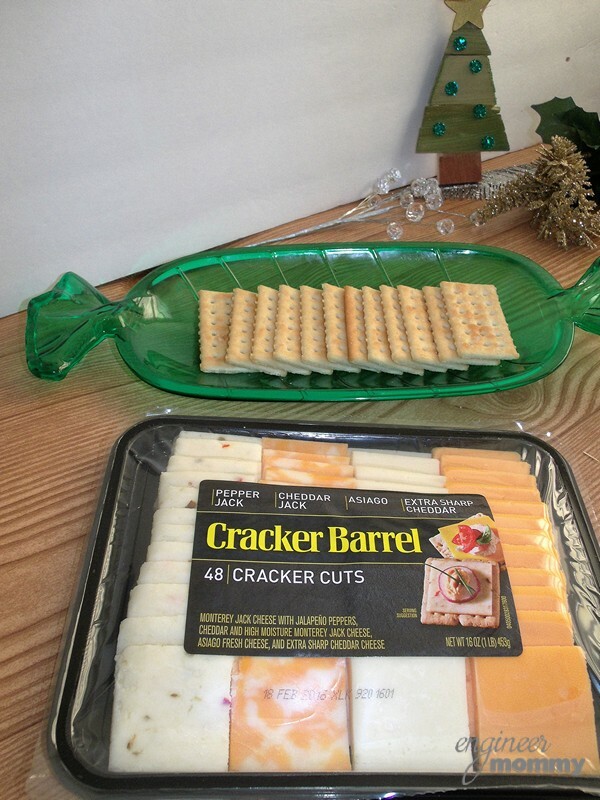 Then, be sure to pick up one of these Cracker Barrel Cheese Trays- it makes a fabulous appetizer or snack option during those holiday parties! With this cheese tray on hand, holiday entertaining will not be stressful! And even if you’re not hosting a big gathering this year, grab a Cracker Barrel Cheese Tray the next time you’re at Walmart- it makes a delicious snack for guests or for yourself! 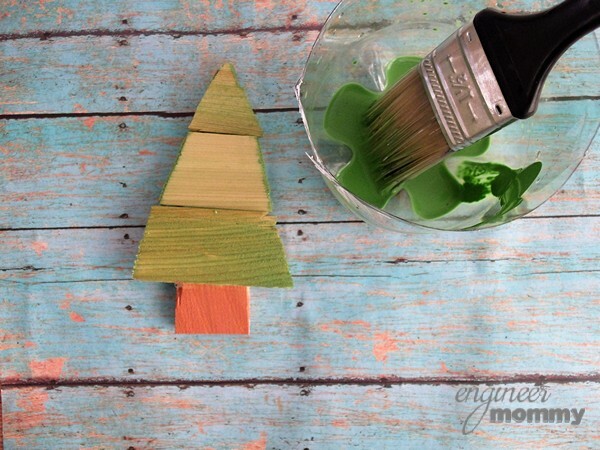 Now, are you ready to see how I made those Christmas tree ornaments? Here is the quick tutorial! 1. 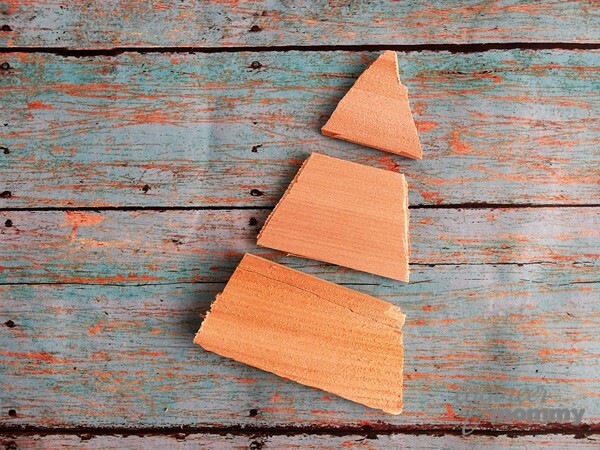 First, I placed three shims next to each other and lightly drew the basic outline of a tree (a triangle) with a pencil. 2. 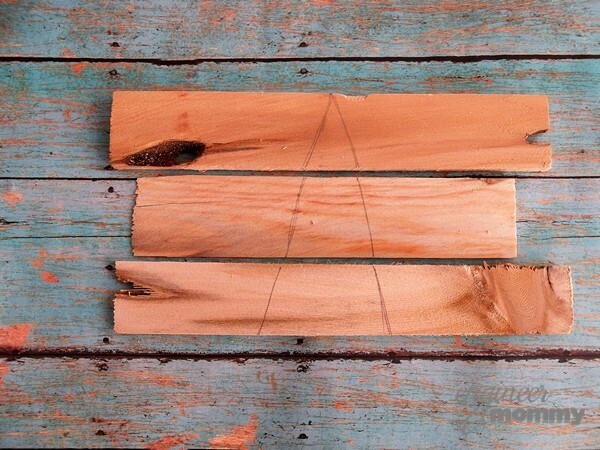 Using the saw, cut the wood along the pencil marks. 3. Take another shim and secure it behind the three shims with glue to secure them in place. Keep in mind you may sand down the edges of the shims if you wish. I love the rustic look, so I’m leaving those ragged wood edges as they are! 4. Place some green acrylic paint in a plastic bowl and add some water (at a 1:1 dilution ratio). Paint this onto the tree. Repeat this process to add diluted brown paint to the trunk portion. I dilute the paint because it makes it more translucent, allowing the wood grain to show through! 5. Affix the golden star to the top of the tree using some hot glue and add the colorful adhesive rhinestones as ornaments on the tree! Secure a short loop of twine on the back of the tree with hot glue. How cute is this little Christmas tree ornament?! Doing crafts definitely makes me hungry and the Cracker Barrel Cheese Tray makes a perfectly delicious snack! These trays are also fabulous as appetizers for holiday gatherings! 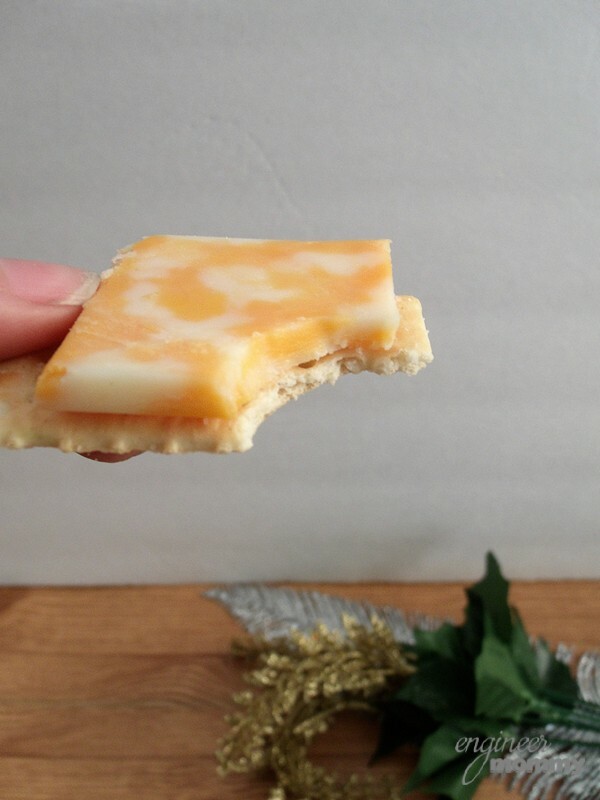 Just place one slice of cheese on a cracker and you have so much flavor in every bite! This is a wholesome, better-for-you snack! 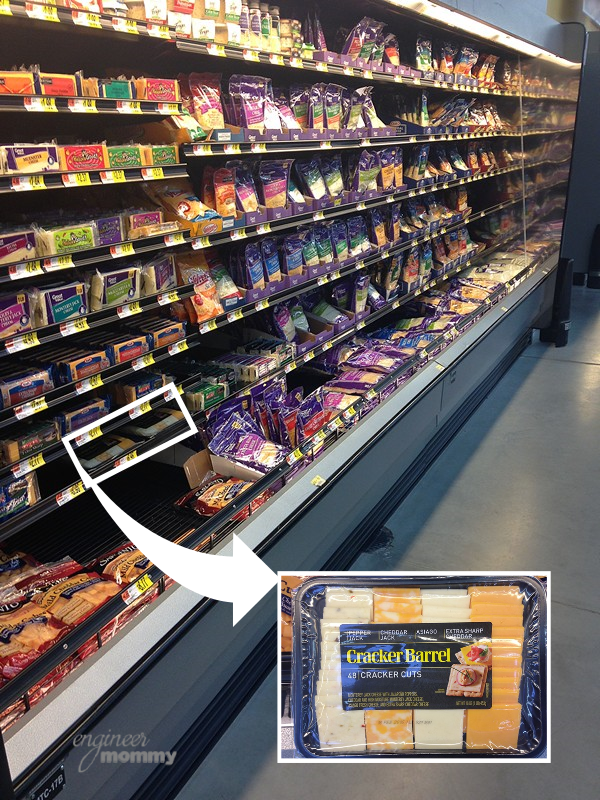 Be sure to head to Walmart to pick up the Cracker Barrel Cheese Tray! I found mine right in the dairy section! Now, learn more about the Cracker Barrel Cheese Tray here and tell me: how can Cracker Barrel help you entertain effortlessly this year?! 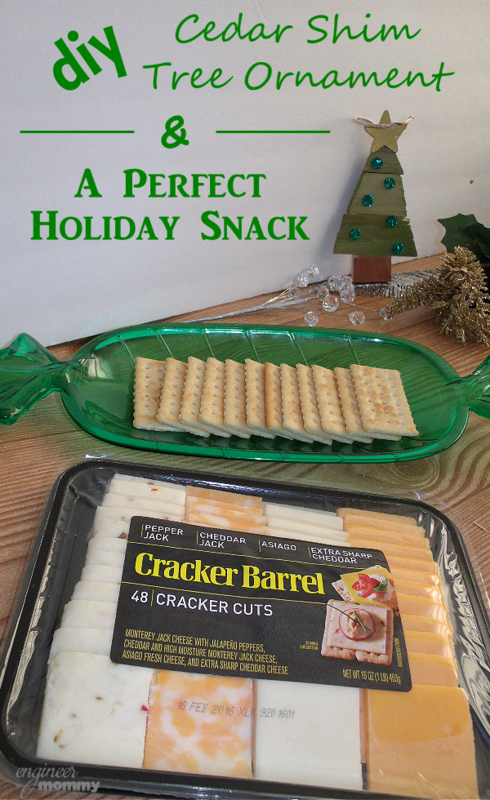 Yes, the Cracker Barrel Cheese Tray is so convenient for a quick and delicious snack! Thanks so much, Stephanie! I really like the simplicity of the ornament. 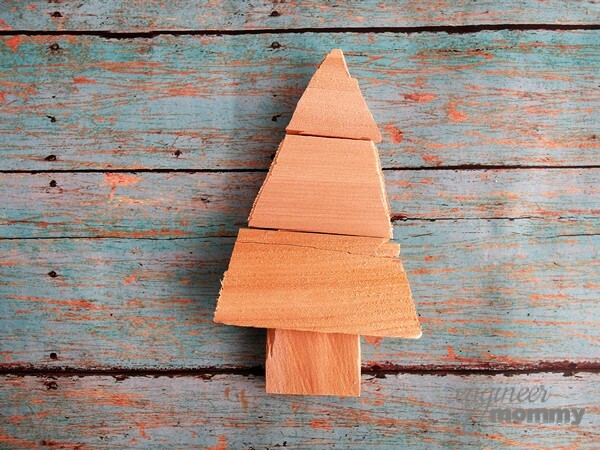 It definitely adds a hint of rustic charm to the tree – such a sweet touch to the decorations. Thanks Jaime! I love a rustic look this year. Oh that came out very cute. I love those cracker barrel cheese squares and I buy them too. They make for great appetizers. I love Cracker Barrel. Those cheeses look so good. 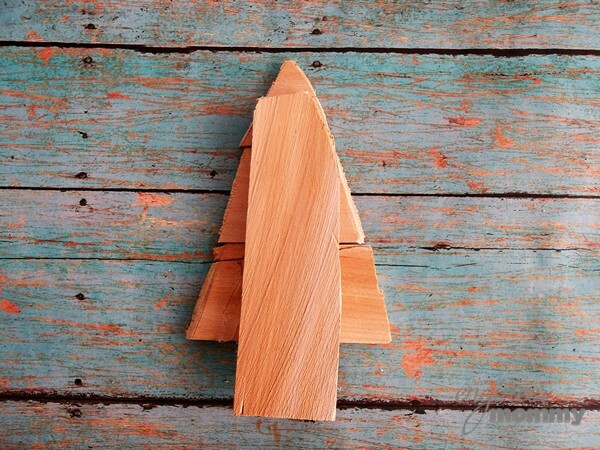 And the cedar shim ornaments are so cute and look easy enough to make! Love Cracker Barrel in my house. I usually buy the cuts in sharp for Christmas. I will have to look for this pack so I can have a good selection. Your ornament is adorable. It looks so cute on the tree. I still haven’t tried the Cracker Barrel cheese. We were just taking about it last week. The tree ornament looks really cool and creatively done. The cheese barrels looks also tasty additions to holiday meals. I love a good cheese tray! And your ornament is adorable! I would have never thought to use shims. I wish we had cheese trays like that here in Canada! I have to cut up the cracker barrel cheese to get the look i’m looking for. Funny thing, I found a package of door shims yesterday in an unopened package. We can those trees today!! My kids and I make ornaments every year. It’s a great thing to do as a family. We’re big cheese lovers too. 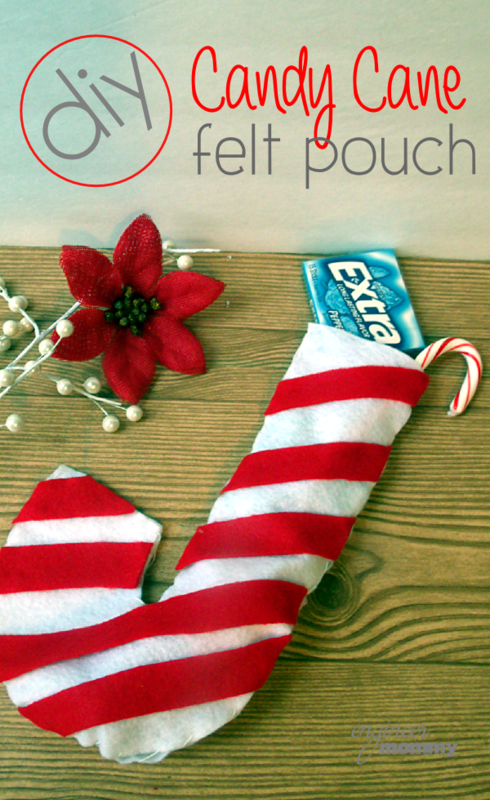 What a cute idea for an ornament! I love how you’ve decorated your tree – the ornament goes perfectly with your decor. Very cute Christmas tree idea. My kids would think it was so much fun to get to paint it! 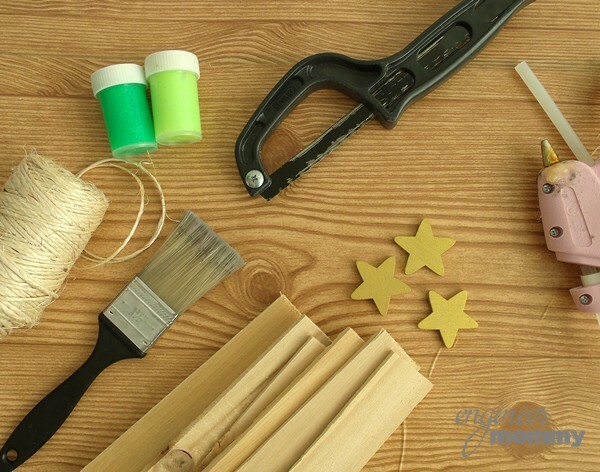 I think I will have to have a craft day with them and make some! Thanks for the great idea. I love the Cracker Barrel cheese trays! You get a yummy variety of cheese, and with having the cheese prepared you get to spend less time preparing in the kitchen and more time socializing with loved ones. What a cute ornament! This would be a fun project for the kids, for sure!